If you are interested to learn Sleep Facts, you have to check the following post. 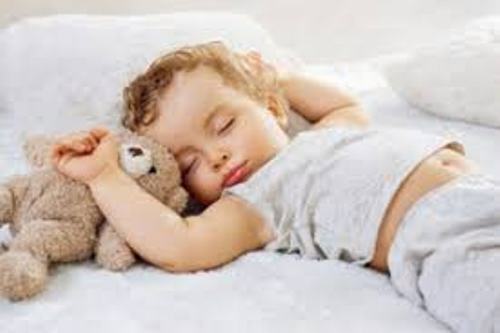 Sleep is one of the important activities conducted by human being every day. The adults are encouraged to sleep around 6 to 8 hours every single day at night. The dream is considered as one of the most interesting features when you sleep. It is occurred in narrative form and many of you cannot remember the dream after you wake up. 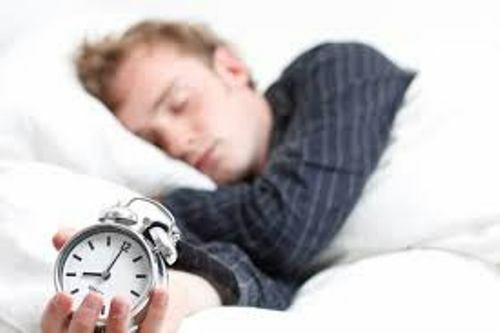 There are several sleep disorders that people often experience such as REM behavior disorder, sleepwalking, sleep apnea, hypersomnia, insomnia, circadian rhythm sleep disorders, bruxism, and many more. Sleep is divided in two types. Both are the non rapid eye movement or non REM and the rapid eye movement or REM sleep. It occurs in birds and mammals. The characteristics of REM sleep include suspension of homeostasis, loss of muscle tone, faster brain waves, and dreaming. Human will need around 90 minutes for them to reach the phase of sleeping. The REM sleep will be enhanced. When human is in the Non REM sleep, the activities of the body starts to decrease. The energy, heart rate, body temperature, and breathing rate slow down. Find out respiration facts here. The adults often have 20 till 25 percent of REM sleep from the total sleep. The vivid dream is often experienced by the people. The new born baby also experiences the REM sleep. In one day, this baby has 9 hours of REM sleep. It will only have 2 hours of REM sleep when the baby reaches five years old. The social time influences the sleeping habit. The time on the clock, the working time and the hours when other people are awake affect the sleeping habit. 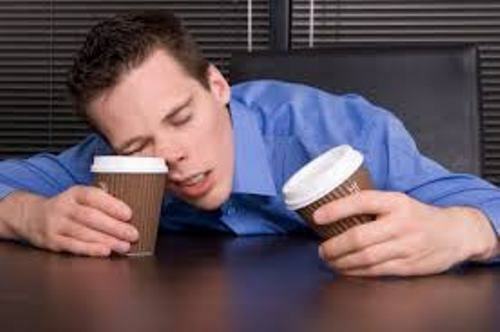 Homeostasis is an important term used to call the balance between waking and sleeping. You will need more time to sleep if you like to awake at night. Get facts about senses here. The mortality is increased when the person sleep more than seven to eight hours in one day based some studies. It was reported by the University of California that the people who slept around six to seven hours per night lived the longest. Do you have any opinion on facts about sleep?